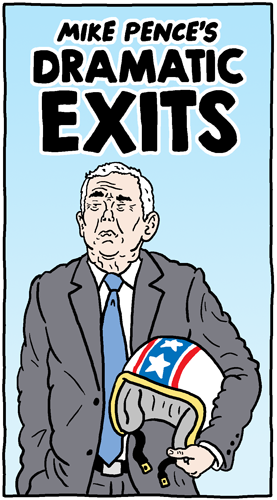 Mike Pence did a little performance art at a football game on Sunday. Then a bunch of other news happened. I’m still trying to do a comic about Puerto Rico, but jokes are my wheelhouse and there’s nothing funny about the ongoing disaster in our colony. I have to watch the inauguration for my dumb job, but I hope you’re spared the indignity. 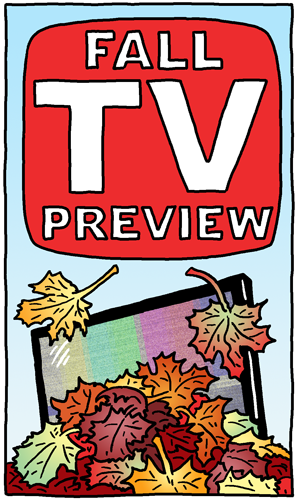 Especially if you’re a Nielsen family. Poor ratings will break President Baby’s fragile ego.